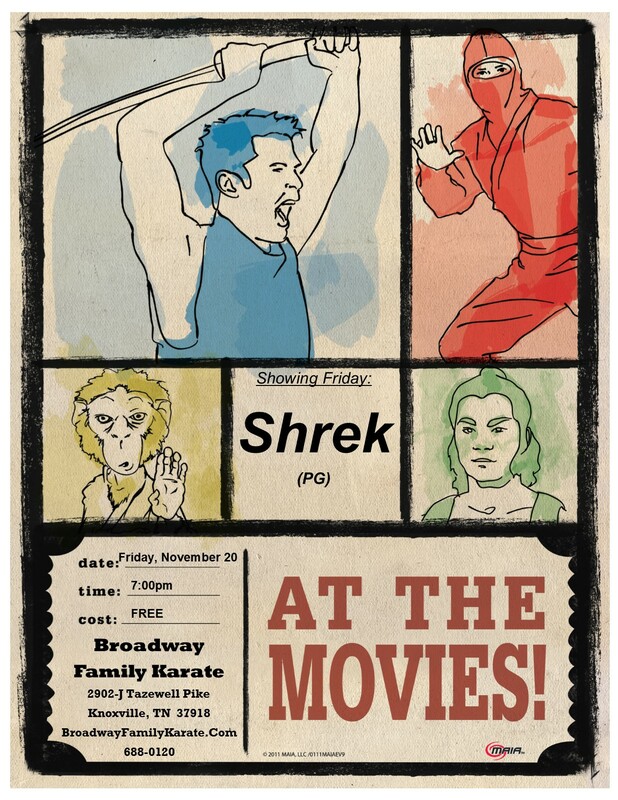 Our next Movie Night is coming up tomorrow, Friday, November 20, at 7:00pm. 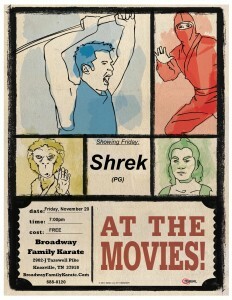 The movie will be Shrek (PG). Please invite family and friends to come with you.